“Egypt Tours Portal” understands the struggle of a handicap to experience an adventure but with Egypt wheelchair accessible tours you can live the adventure you always dreamed of. Your Egypt tours will be totally private only accompanied by your own Egyptologist tour guide an air-conditioned car with a professional designated driver to witness the majestic Giza Pyramids, the Sphinx, the marvelous temples of Luxor and Aswan and the natural beauty of Alexandria, Hurghada and the Nile cruise. 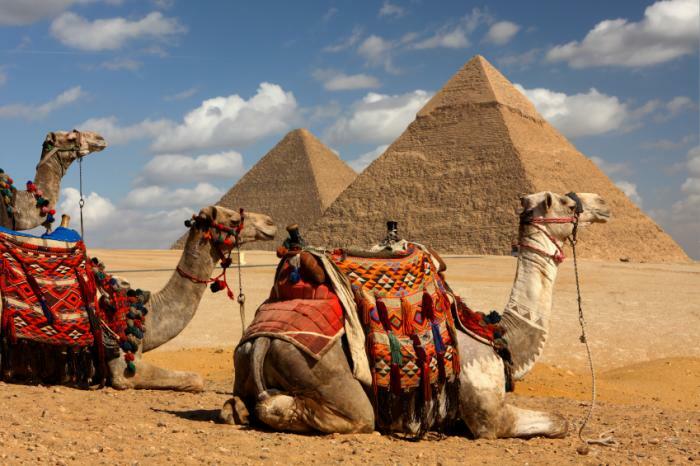 Also, you have the options to customize your own trip via Egypt Tailor-Made Holidays or check our Egypt tour packages if you don’t find what you are looking for. Don’t miss the opportunity to live the adventure, Book Us Now!